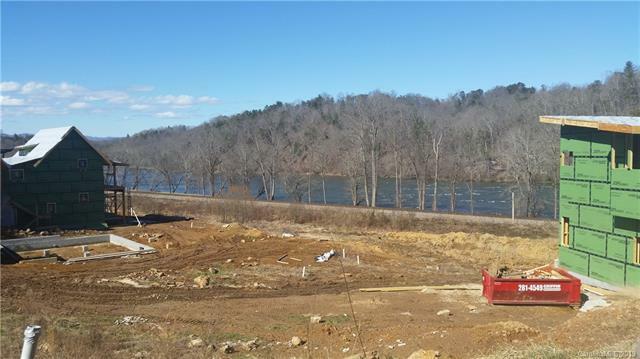 Unparalleled French Broad River views and access. 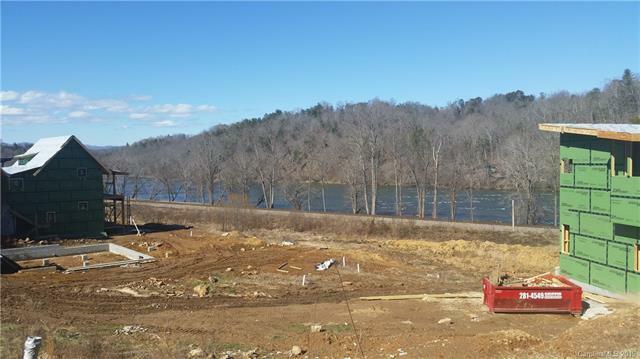 Olivette is a thoughtfully planned community featuring a working farm, community gardens, walking trails, a 7-acre riverfront park including a pavilion & fireplace, fire circle amphitheater, suspended bridge to a private island, and labyrinth. 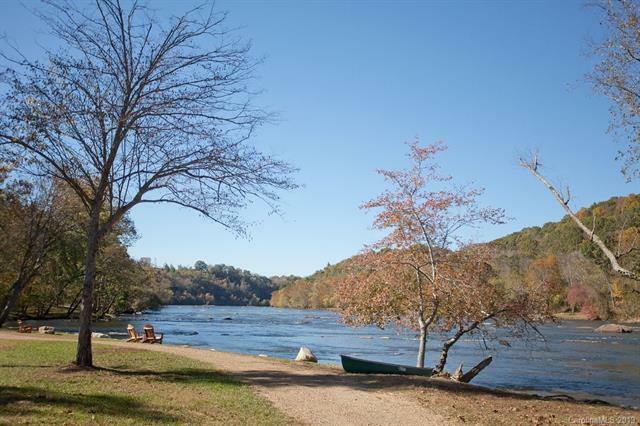 Olivette Farm is an integral part of this unique agrihood community as are river sports and fly fishing.